Each business is its own world, each sector is different, and each organisation’s goals are unique. Nowadays, to be able to generate web traffic and therefore new business leads, it is imperative to have a blog with relevant content. Our team has a lot of experience producing quality written content as well as beautiful infographics, which are an incredibly popular and shareable information medium. Each blog’s focus varies depending on the organisation’s objectives. We like to approach the blog, the organisation’s social channels, and newsletters like an integrated package. Social Media and newsletters need content, and content needs to be shared, so the blog + social media + newsletter combo works really well. Depending on your objectives we can implement this integrated package of services or we can offer them individually, such as providing content for your blog on a weekly basis for a fixed rate. As to what kind of content we do… we do all kinds. Check out some samples below. 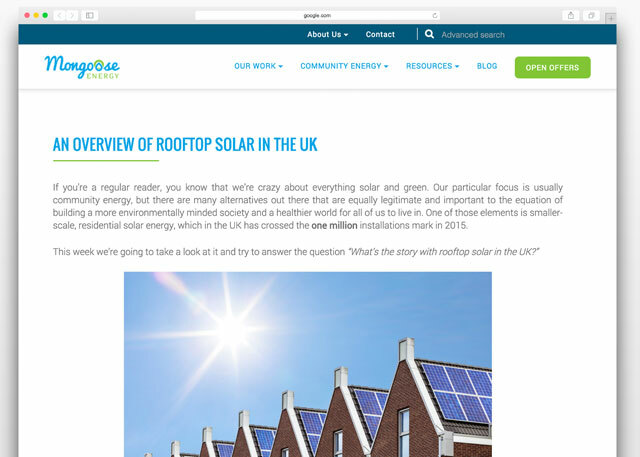 With Mongoose Energy’s blog our approach is to position the organisation as an opinion leader within its sector, build brand equity through sharing quality content, and direct traffic to the website. Over four months the site has received over 14,000 visits with an average session duration of 2 minutes; we think we’re doing a good job. 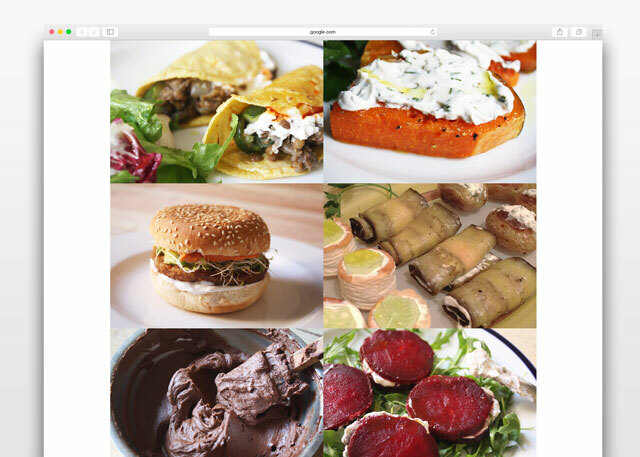 For Barcelonia’s blog we decided that the best strategy was to create many new and original recipes using their products: vegan cheeses made with almond milk. Feedback from customers via Social Media for these has been very positive, and engagement has been high too. 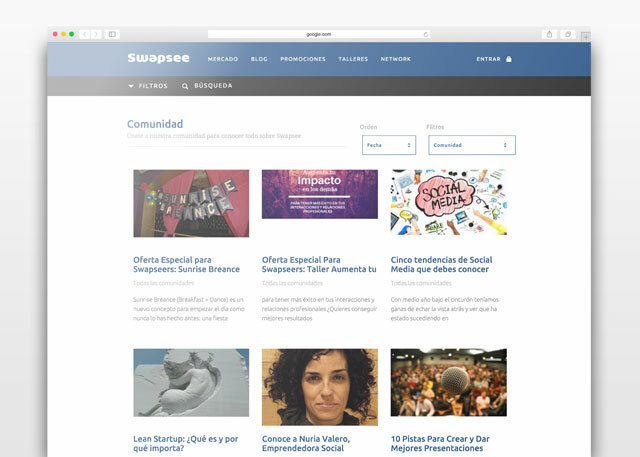 Swapsee’s target audience are freelancers located in Barcelona and Madrid. Content for their blog includes interviews with high profile professionals of interest, articles on new trends in work, digital tools, and chronicles of Swapsee-organized events. 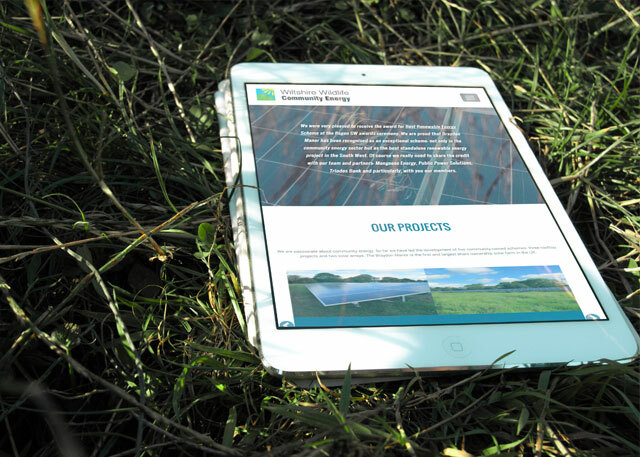 The strategy for WWCE is to integrate a blog that keeps members and fans up to date on how their community-owned solar projects are advancing. We also produce a monthly newsletter that acts as a compendium of WWCE’s current affairs and connects subscribers to the website and blog content. This has enabled WWCE to maintain an engaged and informed member base.